Kindergarten  - $447.00 : Covenant Home Curriculum - Providers of a complete, eclectic, classical approach, Pre-school through 12th grade curriculum for home educators with a reformed Christian world view., The World's Best Reformed, Comprehensive, Classical, Homeschool Curriculum, and School Administration Provider! To read phonetically is our primary goal.Confident readers are confident students in other subjects. 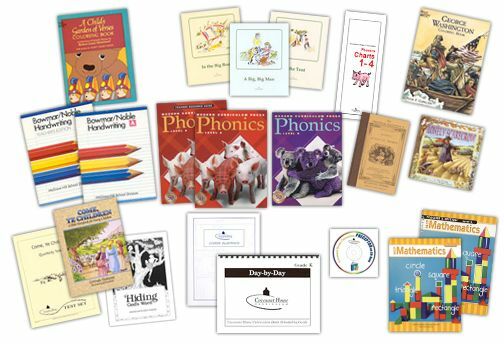 Therefore, in grades K-2, Covenant Home devotes considerable time to thorough instruction in phonics and the application of phonics rules to reading and spelling. Using a blending approach, students are taught to read one- and two-vowel words in the kindergarten year. A complete phonics manual supplies the parent with all the words to say. 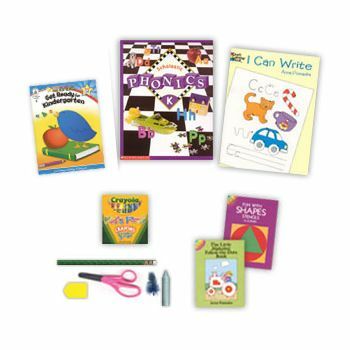 Instruction includes activities forvisual, auditory and kinesthetic methods of learning. The ball-and-stick method of penmanship instruction is used. Vowel-combination charts provide the tools for what children of this age love to do -memorize! Accompanying our excellent Bible history book, which covers the wonderful truths of Creation and early Bible history, are the Hiding God's Word coloring sheets, which enhance the Scripture memory program. A love of poetry is fostered in kindergarten as well. An Historical coloring book and a beginning science reader enrich the program. Children are introduced to the concepts of money, time, addition, and subtraction in math.